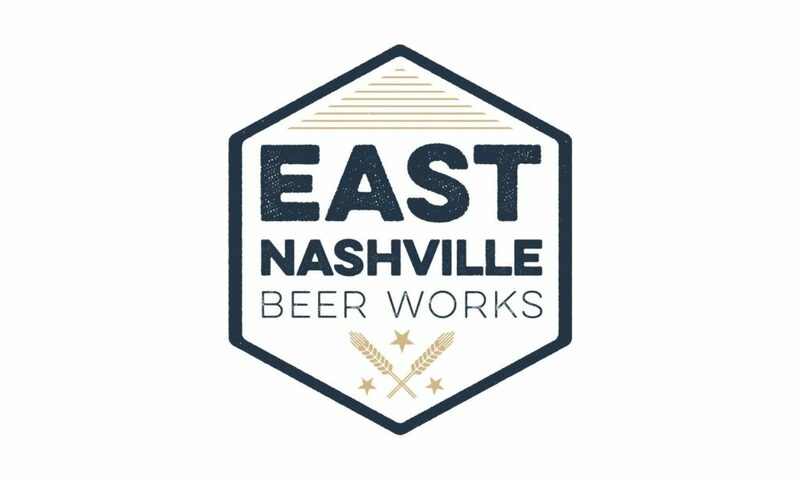 Winter Night Market, This Friday at The Nashville Farmers Market! Two Great Locations, One Great Meal. 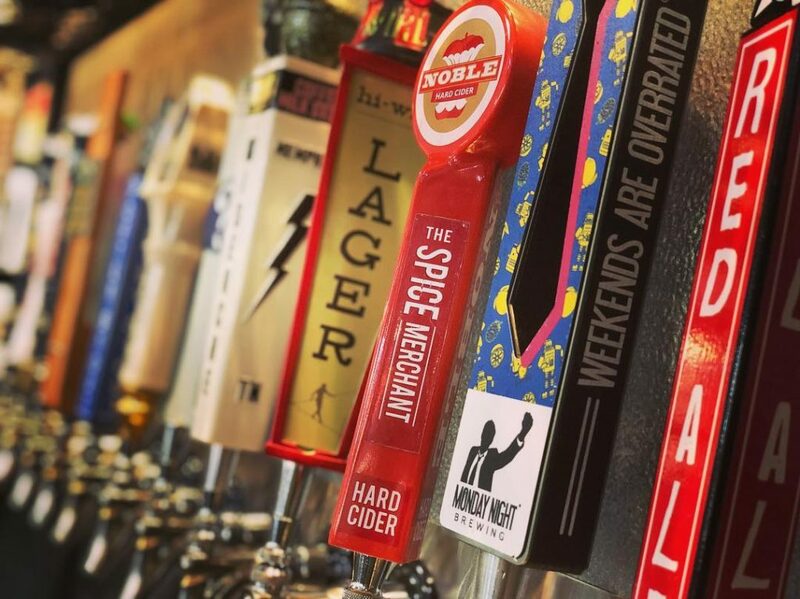 Check Out the Menu and See What Hugh Baby’s has for you! 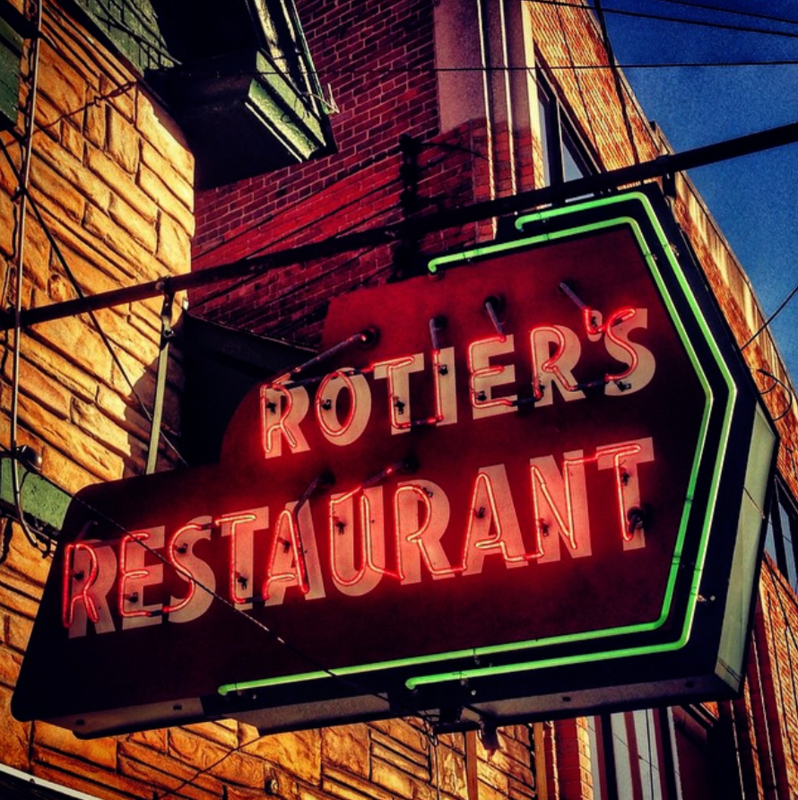 Rotier’s Restaurant, Nashville’s Home for the Famous French Bread Hamburger! 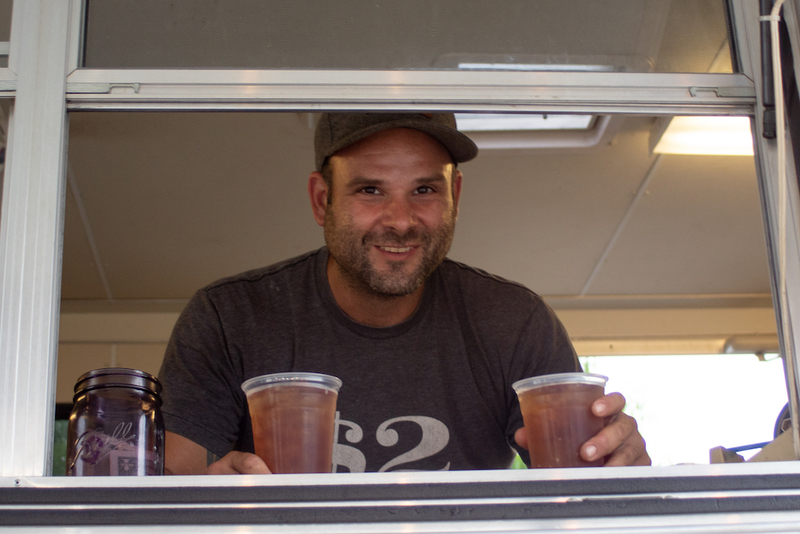 “Matt Russo and The Gambling Stick BBQ Trailer” by Pamela Lamp of whoimettoday.com! 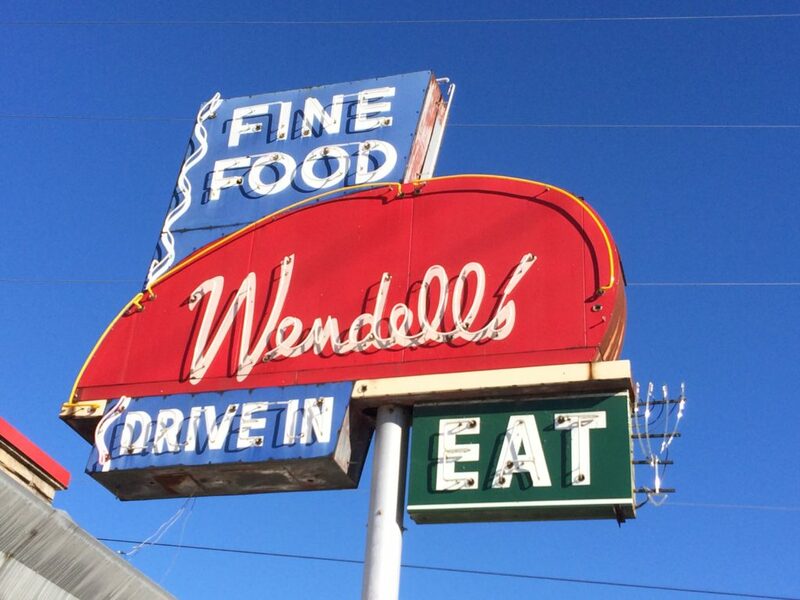 Wake Up with Breakfast at Nashville’s Classic Diner, Wendell Smith’s! 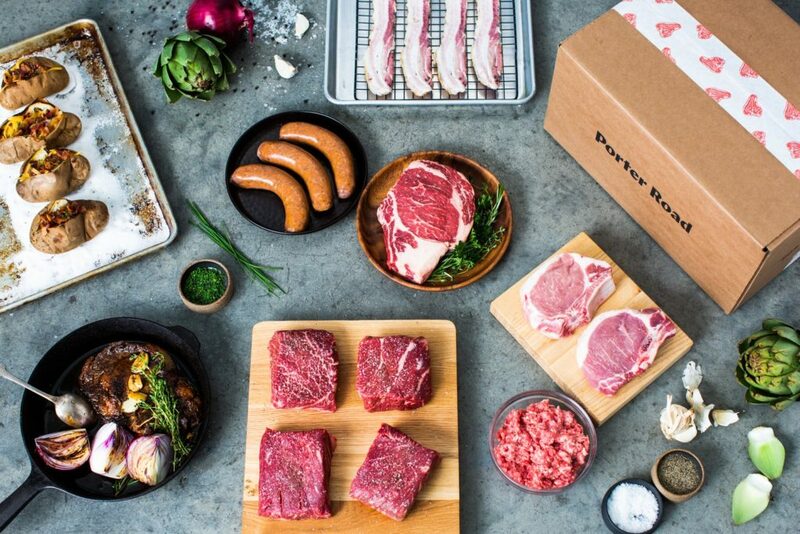 Prepare for The Super Bowl with a Trip to Porter Road Butcher! While your there, subscribe to their delicious Box Service!